In November, Condé Nast and Condé Nast International merged fuelling rumours an American Vogue /British Vogue mash-up could be on the horizon. “What has become clear is that our aspirations are no longer best served by our historical structure of running two separate companies,” said Jonathan and Steve Newhouse in a joint statement to Business of Fashion last year. “Operating as one global company will only help us realise our ambition to deliver the highest quality journalism, experiences and value to our audiences, advertisers and partners,” the Newhouses continued. 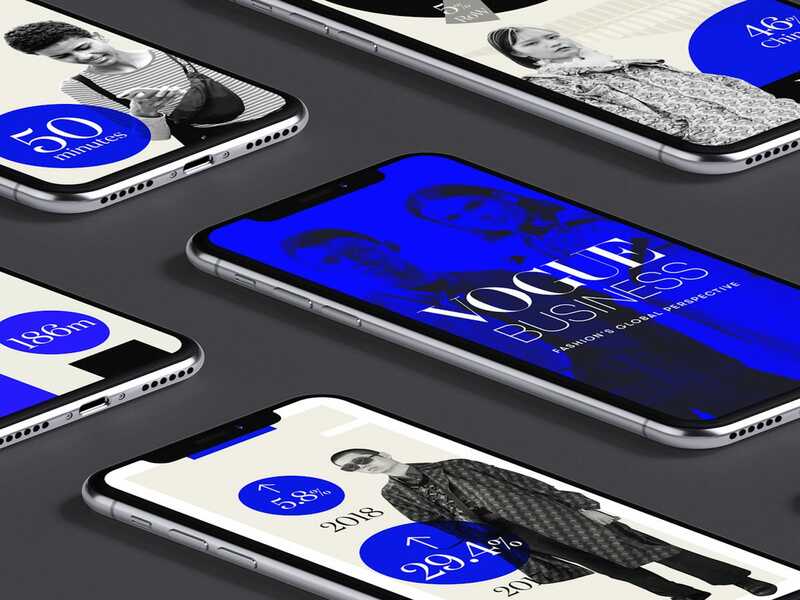 “It will also create new opportunities to enhance the collaboration among colleagues around the world.” On Tuesday, Condé Nast International will introduce its first global title: Vogue Business. According to its landing page online, Vogue Business will offer professionals a “global perspective on the fashion, beauty and luxury industries” from “insights from Condé Nast journalists in 29 territories, [offering] a broad view of the economic, cultural and technological shifts impacting fashion, providing professionals with the intelligence they need to make better business decisions.” Right now, the website’s homepage just asks for readers to leave their business emails to receive an alert when the Vogue Business letter launches. The publication will start as a newsletter that’s published twice a week. Lauren Indvik, who previously served as Head of News and Features at Vogue International will lead Vogue Business’ editorial team based in London (her Instagram bio now reads “Chief Editor”). The publication will operate completely independently from Vogue, but will tap into Condé Nast International’s network of brands.